Officedrop’s office fruit delivery in Cardiff, Newport and the surrounding area is a great service for health conscious workplaces who want to provide that little bit extra to staff. Our fruit boxes are packed carefully to include a wide range of easy-to-eat, high quality fresh fruit and they come ready to place in your office kitchens for employees to help themselves. We also offer nutritious snack boxes as well as cost-effective milk deliveries, tea coffee and sugar to keep your office kitchen fully stocked with essentials. Alongside these, you can order beautiful, fresh, seasonal flowers for your reception area, waiting room or meeting room. 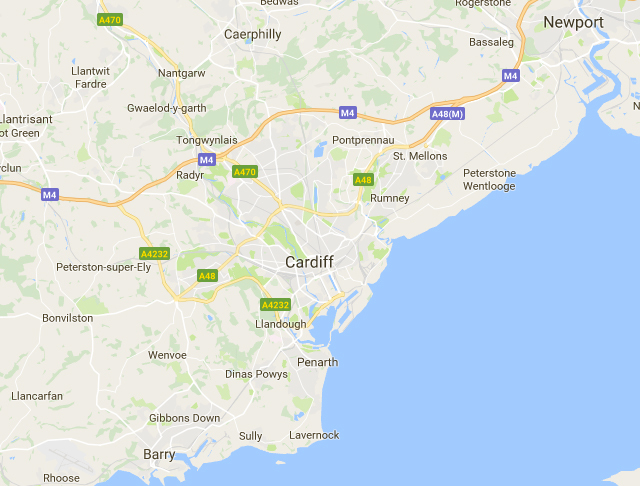 We deliver to Cardiff, Newport and the surrounding areas twice per week on Mondays and Wednesdays. Unlike many fruit delivery companies, we have our own fleet of vans that make all of our deliveries. None of our deliveries are outsourced to postal/courier companies. This means we are better able to manage the quality of our fruit, plus Monday deliveries are no problem. Other items are delivered by our network of trusted partners, selected for their reliability and good service. To understand more about the positive impact that our office fruit and healthy snack delivery in Cardiff and the surrounding areas can have on your workplace, call us on 0333 358 3310. Fruit Facts! The 328,000 strong population of Cardiff is approximately the same as the total number of pears we include in our boxes annually.